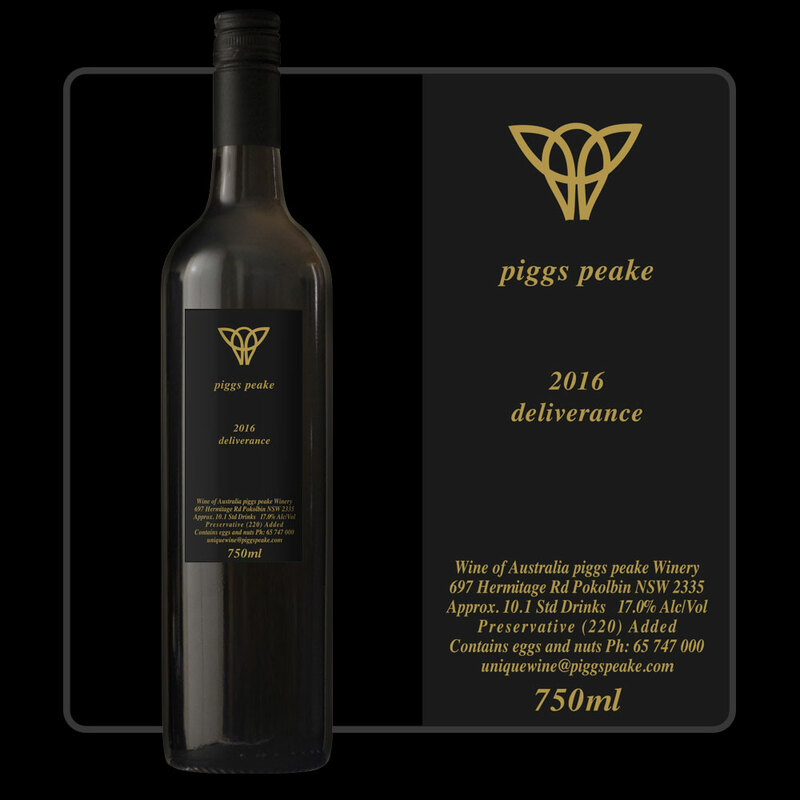 Deliverance is a huge Shiraz from McLaren Vale in South Australia. A barrel from Pensylvania in the US of A was used in its maturation which is responsible for smoky/bacony overtones. It is extremely full bodied with layers of flavours such as blackberry jam and red berries.